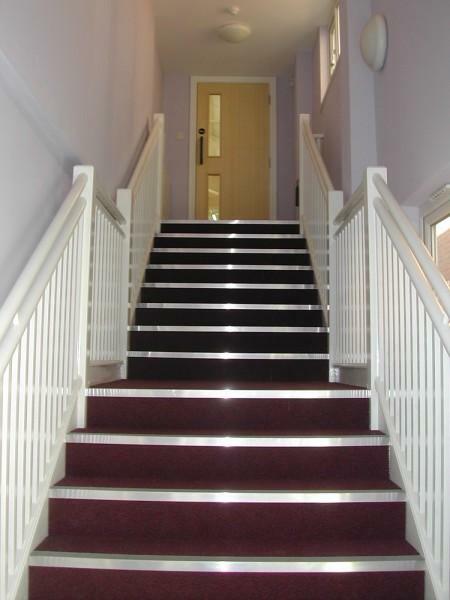 Craymanor Limited have just handed over this fantastic refurbishment to their client, Dartford and Swanley MENCAP Services. The completed project now offers excellent facilities not only for disabled persons but also for the general public and will assist those users in integrating with normal everyday activities. The facilities on offer include a fully equipped dance studio at first floor level together with dedicated rooms for hairdressing and aromatherapy together with a computer suite complete with modern and up to date IT facilities. For running the centre, management offices were included together with a warm and welcoming reception area. 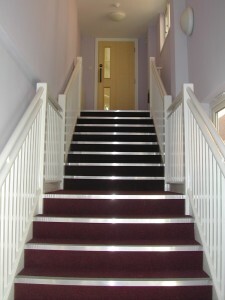 To facilitate access to the building, wider doors were installed together with a lift between two floors and access ramps to facilitate the differences in floor levels. We were awarded the project on competitive tendering and the form of contract is a JCT Intermediate. We worked closely with the client’s consultant, Mr Mark Jarrett FRICS to adapt and overcome design issues to ensure the client’s requirements were met in full. 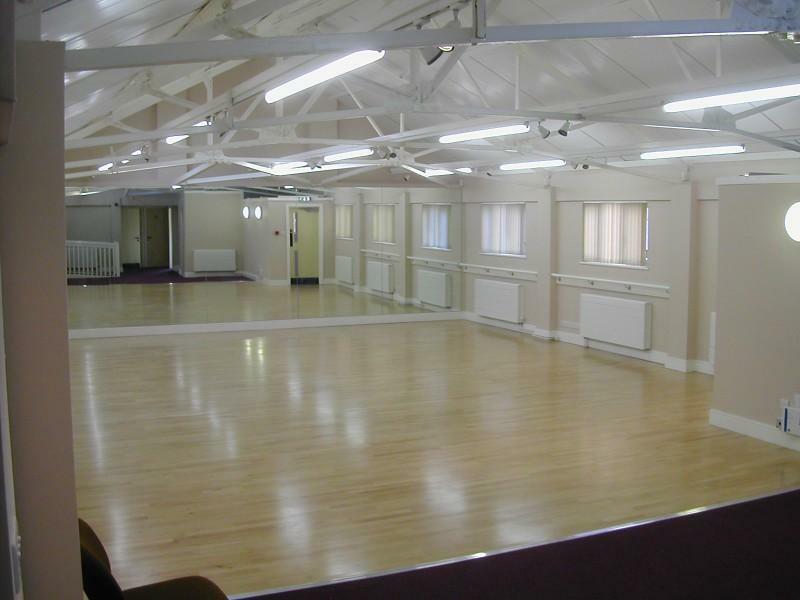 The completed contract value is approximately £450,000.00 and represents not only a fantastic and solid investment, but also brings to Dartford a modern up to date facility which would otherwise not have existed for the whole community.